My 101 Years: My View #87 - The Sea Salt, "Bib and Tucker," and "Horehound"
My View #87 - The Sea Salt, "Bib and Tucker," and "Horehound"
From the Table Salt we require. Where fish, mammals, turtles, live and swim. A partition in a "sea-world,"
And go about the "job, of pleasing man. This gift, we are given, from God. Bib: (1) Your best clothes you have to wear, to go out visiting. (2) An apron-like cloth, tied under a child's chin, at meals. Tucker: A detachable collar of muslin, mostly worn by women. It is said in the 17th and 18th centuries "tucked" clothes were the style for men and women. Poor beggars, what a lot of ironing it must have created. Wool and cotton were mostly worn by people then. Our loose clothing and variety of materials today would have shocked those people. Here is another definition of the term. 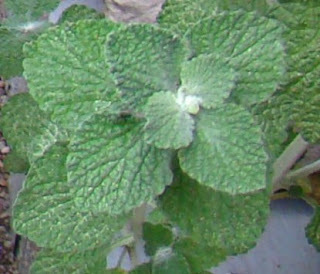 This was a bitter juice extracted from the leaves, stem and flower of the Mint family, used in medicines and candy. 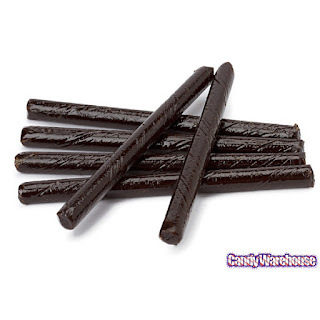 This candy was a very hard twisted stick, 6 inches long, greenish grey in colour. It was used for sore throats and colds, when I was a child. You broke it, sucked a piece and you felt a lot better.